The CGT annual exemption - use it or lose it!  Jon Davies Accountants > Accounting > The CGT annual exemption – use it or lose it! Are you selling or giving away an item? If so then you may have to pay capital gains tax (CGT). Please read our blog below to find out more. 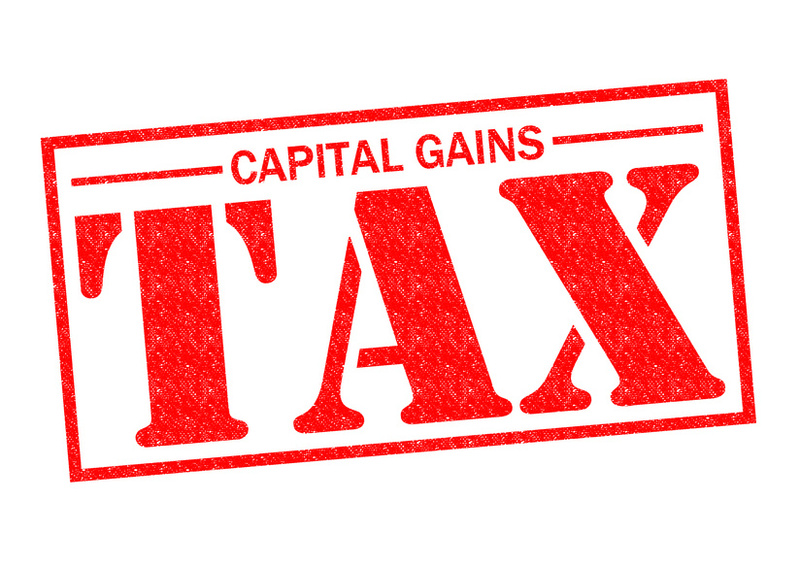 Capital gains tax (CGT) is usually paid when you make profits by selling assets such as properties, stocks and shares, paintings, and other works of art. It can also be payable in circumstances when a gift is made. What assets are exempt from CGT? Assets that are held in an Individual Savings Account (ISA), betting, lottery, or pools winnings, cash held in in sterling, jewellery, antiques, and other personal effects that are individually worth £6,000 or less are exempt from CGT. How do I minimise liability to capital gains tax? You must make sure that the annual exemption is fully utilised for minimizing your capital gains tax. Most people are entitled to an annual CGT exemption, which means that no CGT is payable on gains up to that amount each year. Exemptions will apply to certain eligible individuals, so for jointly owned assets. For example; there is scope for spouses and civil partners to exempt £23,400 worth of gains in 2018/19, rising to £24,000 in 2019/20. An annual exemption is only good for the current tax year, as you are unable to carry it forwards or backtrack it. So, it is important that it is used within the particular tax year otherwise it will be lost. It is important that you consider the timing of sales between two or more tax years, if you are planning to make a series of disposals such as disposing of a portfolio of shares. You should consider the timing of sales between two or more tax years to use up as many annual exemptions as possible. Although inter-spouse/civil partner transfers are not technically exempt from CGT, the mechanics of computation are such that no CGT charge arises on transfers. This treatment requires that the spouse/civil partners to be married and living together. It should also be noted that if the spouse or partner later sells the asset, they may have to pay CGT at that time. Fred is a higher rate tax payer who disposes 500 shares in ABC plc in 2018/19 and made a capital gain of £30,000. When deducting the annual exemption (£11,700), his chargeable gain is £18,300. Fred will have to pay CGT at the rate of 20% as a higher rate tax payer, so £3,660 will be payable on the gain. However, if Fred transferred half of his shares to his wife Fiona who is a basic rate taxpayer, prior to the sale then the capital gains situation would be a lot different. Both Fred and Fiona would be able to use their annual CGT exemptions. They will both have a chargeable gain of £3,300 after the annual exemption. Since Fiona is a basic rate taxpayer, depending upon her taxable income and chargeable gain being below the basic rate band, she will only pay CGT at 10%. Total CGT payable is £990. Therefore, if Fred transfers half of the shares to Fiona there is a tax saving of £2,670. Overall, there are ways to minimise your finances to minimise your tax payable. However, there are strict rules that are in place to avoid tax avoidance, so it is always worth getting professional advice from an expert. If you need any advice, then please just get in touch with us.